Believe it or not, board games have been around for thousands of years, and they’re not likely to disappear anytime soon. Among the best things in life is playing printed games in person with family and close friends. When those are not convenient we like iPhone board games. And there are countless board games on iPhone that are far richer, deeper and more strategic. Looking for the best iPhone board games? We’ve collected the top 5 iPhone board games, suitable for all the family to enjoy. There’s something here for everyone. 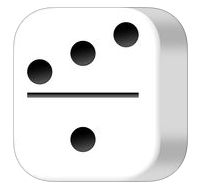 Dominoes is one of the best iPhone board games in the world. It can bring you a free and exceptional game experience. The board games on iPhone consist of 28 dominoes. Each domino is a rectangle divided into two square ends. Each end has a number of pips (or spots) ranging from 0 to 6.Enjoy the clean, easy to use interface, the fast and smooth game animations, and the self-adjustable intelligence or your opponent. You can choose between the three most played game versions: All Fives, Draw Dominoes and Block Dominoes. The board games for iPhone are also called muggins, dominos, domino and the tiles are sometimes referred to as bones. 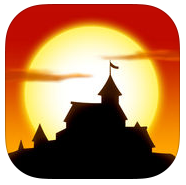 Catan Universe might be one of the best board games apps iPhone use like in the App Store. It’s been called the gateway game to more intense iPhone board games. Catan is a little complex, especially if you’ve never played the physical version before, but once you understand the rules and mechanics, you’ll be hooked. Go on a journey to the Catan universe, and enter into exciting duels against players from all over the world. Become part of the huge worldwide Catan community, and compete against players from all over the world, and on all supported platforms! 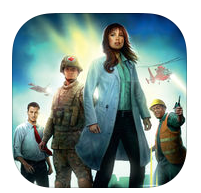 As one of best iPhone board games that operates on a truly global scale, as you cooperate with other players to solve a number of deadly outbreaks and you must work as a team to save the world. At the end of every player’s turn, new cities are infected with disease cubes and Epidemics may arise. You must fight to prevent the outbreaks before they spin out of control. The clock is ticking as outbreaks and epidemics fuel the spreading plagues. Can you find all four cures in time? The fate of humanity is in your hands! Travel the world, treat infections, and find cures. Stone Age: The iPhone Board Game does that wonderfully, easing you in gently to its deep worker-placement mechanics. 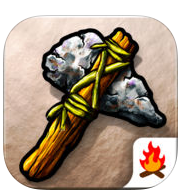 As one of excellent iPhone board games, Stone Age has been reimagined and redesigned for mobile play with stunning graphics, smooth gameplay, and strategic depth. Lead your tribe in collecting resources, trading at the river, and building your village to become the most powerful chief. Play the classic board game on your iOS device! 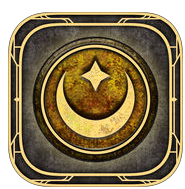 Welcome to Waterdeep, one of the best board games apps iPhone users like, the City of Splendors! A city run by a secret society of masked Lords who rule with shady back-door dealings and unmatched political power. In Lords of Waterdeep, players will play as one of these masked Lords and will need to recruit adventurers to go out and complete quests for them. The more quests they complete, the more control and influence they have over the city. In addition, Lords of Waterdeep is a turn-based strategy iPhone board game played in 8 rounds and can be played against AI or with up to 5 human players. As we have introduced you the top 5 iPhone board games, you can enjoy the fun right on your iPhone. But most people still prefer to play broad games in the real world with friends, and here are two broad games that are most accepted by people all around the world: Monopoly and Dungeons & Dragons. 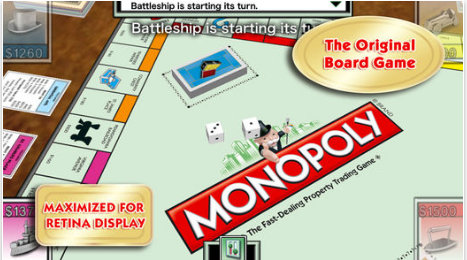 Monopoly games have been entertaining families since 1935, and people love the roller-coaster ride to success. Pass Go, take a Chance card, and you might just build the property of your dreams…or you might end up in Jail! Whatever happens, it’s fun all the way to the top! 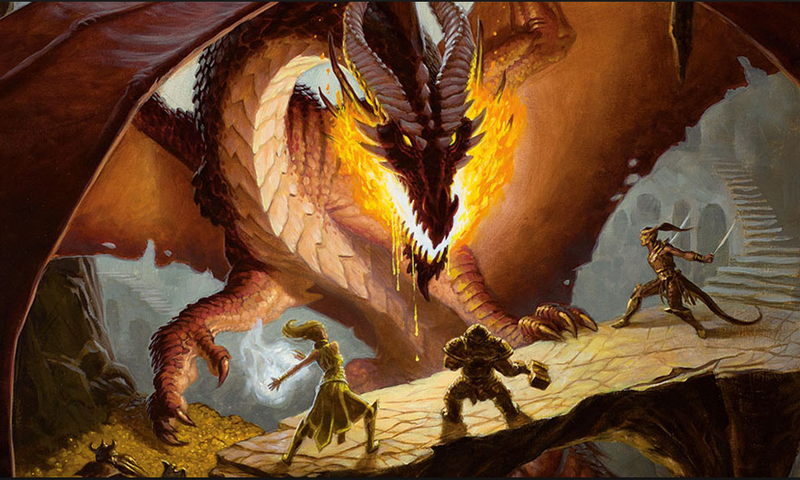 Dungeons & Dragons has grown to include many new ways to vividly experience worlds of heroic fantasy. The core of D&D is storytelling. You and your friends tell a story together, guiding your heroes through quests for treasure, battles with deadly foes, daring rescues, courtly intrigue, and much more. You can also explore the world of Dungeons & Dragons through any of the novels written by its fantasy authors, as well as engaging board games and immersive video games. check out our recommendations of the top 5 shooter games and the top 5 racing games on iPhone.